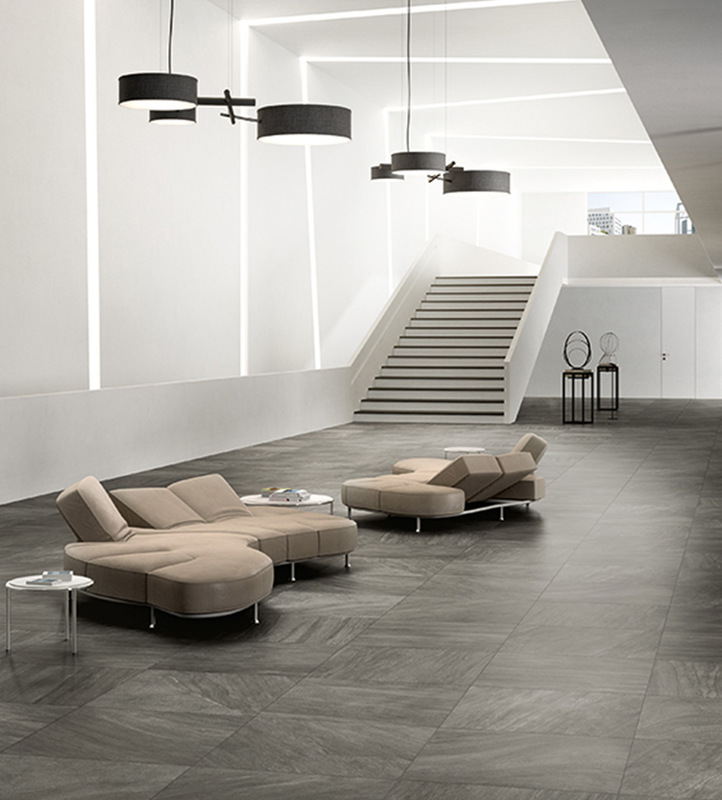 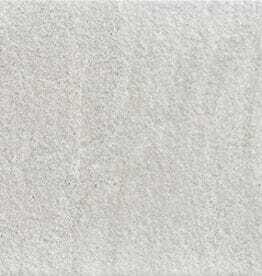 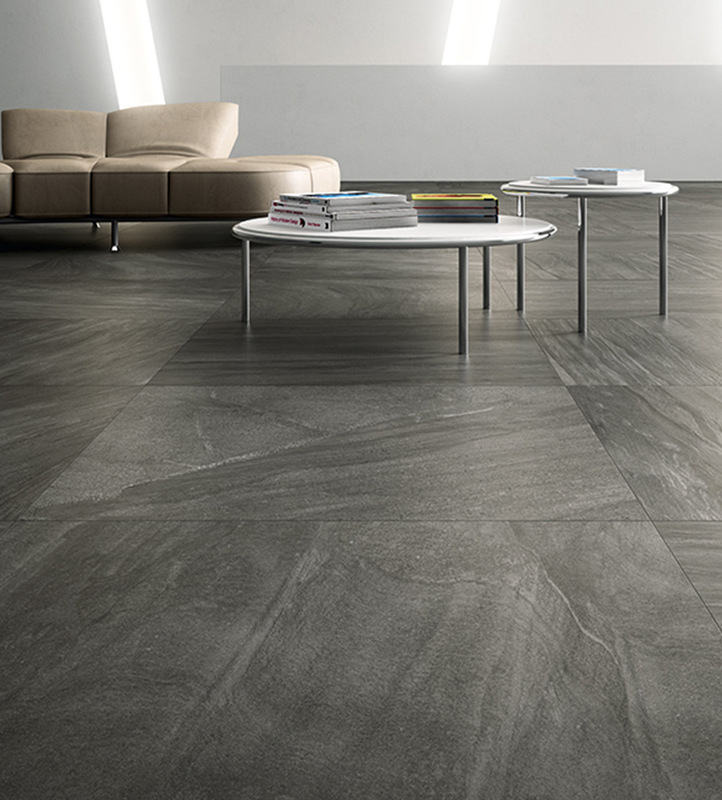  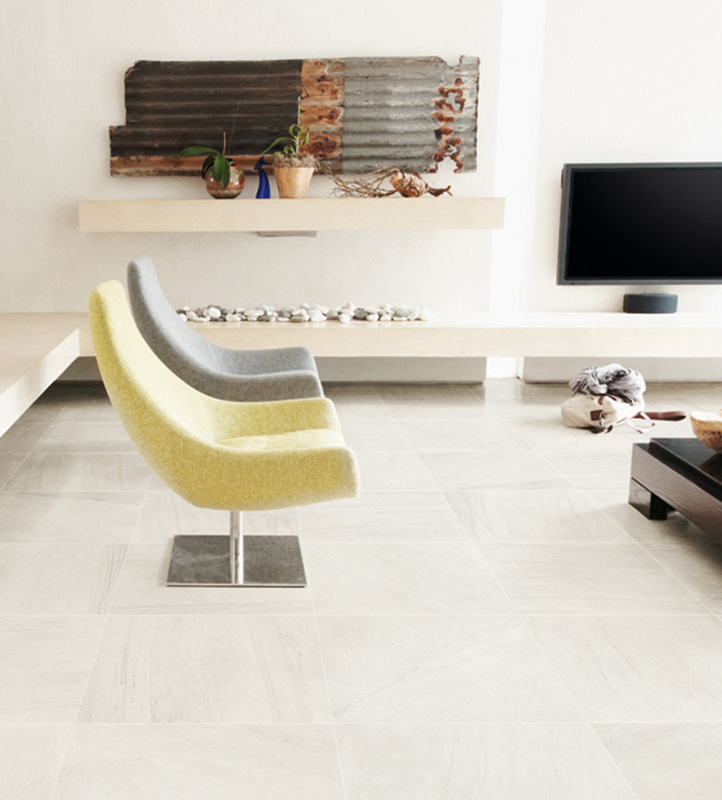 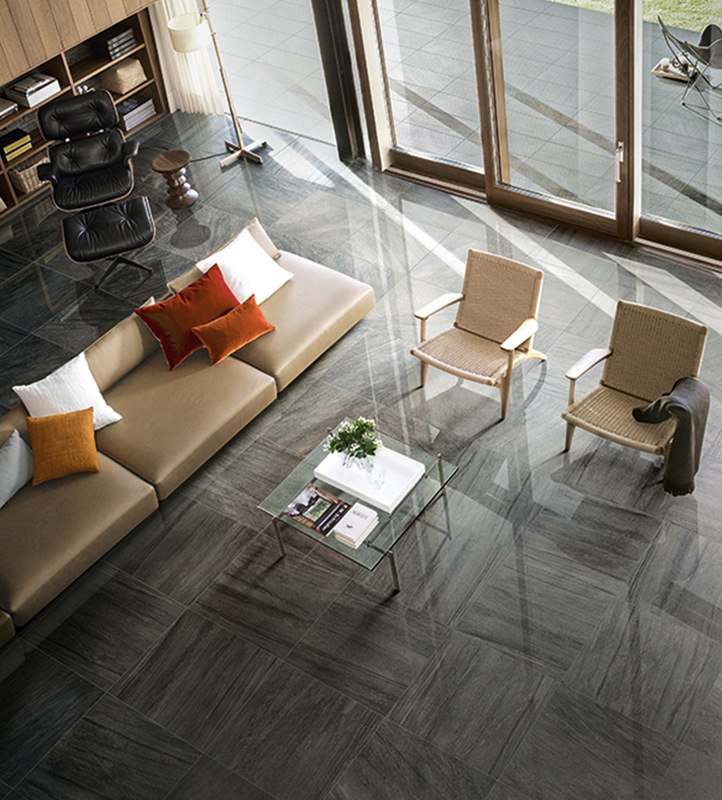 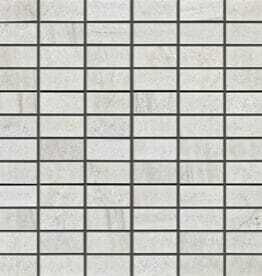 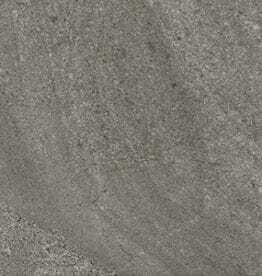 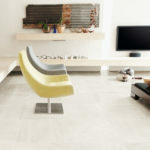 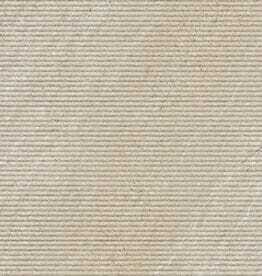 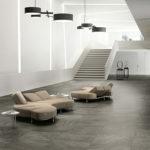 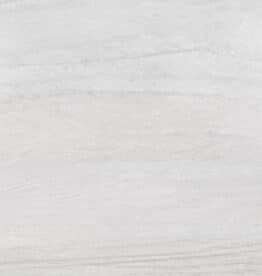 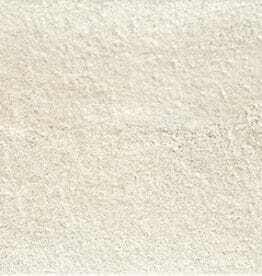 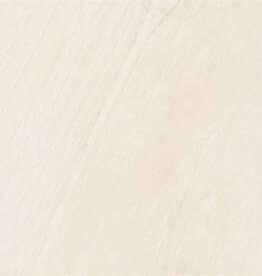 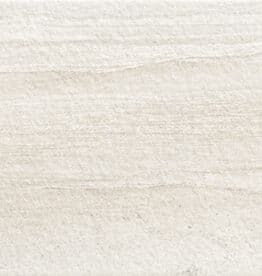 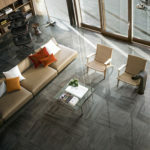 Resorts is a series of colored-body porcelain tile with the look of natural quartzite and limestone. 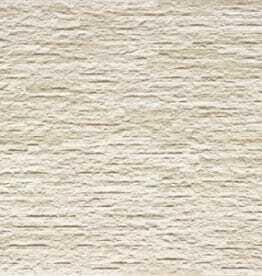 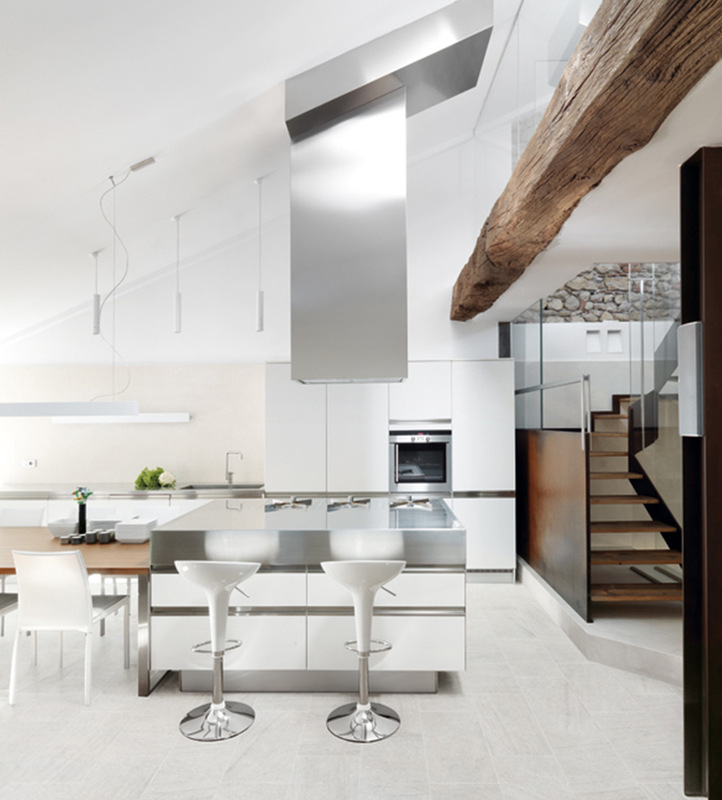 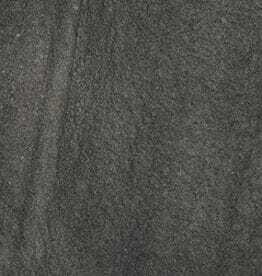 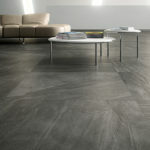 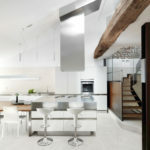 It is manufactured with HD technology, which gives the material a realistic appearance of texture. 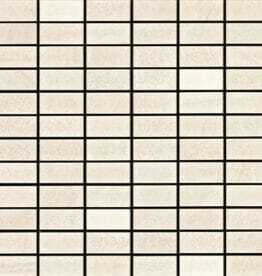 Mosaics and decorative tiles are also available upon request. 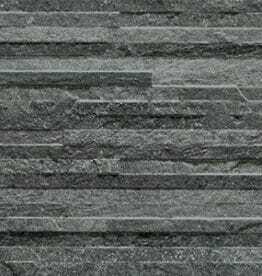 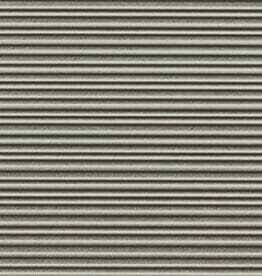 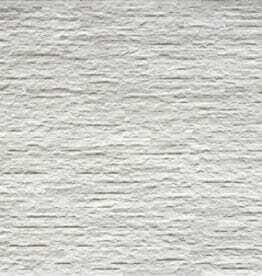 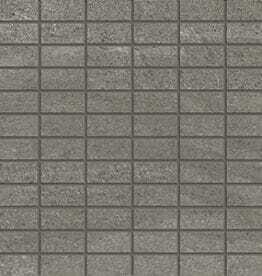 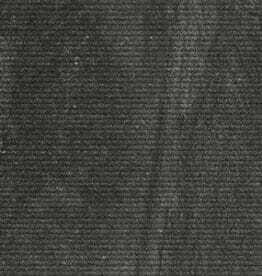 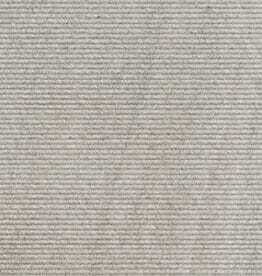 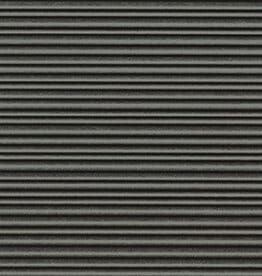 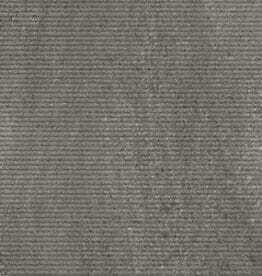 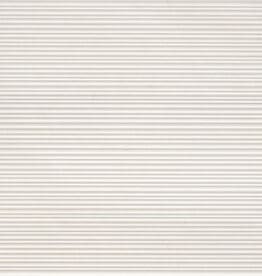 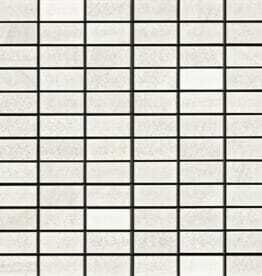 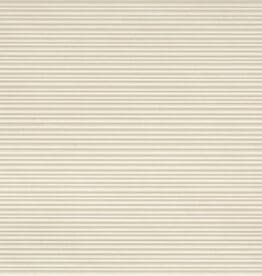 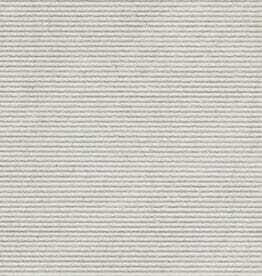 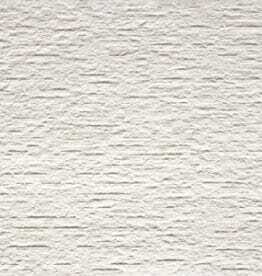 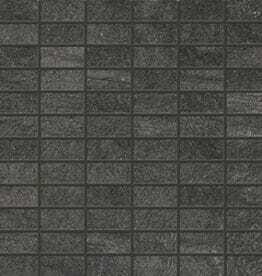 Bush-Hammered, Linea, Muretto, Velvet tiles are suitable for interior and exterior walls.